​"With Over 28 Yrs Experience on the Gold Coast, AMK Painting's Professional Team Guarantees Results"
If you need a painter on the Gold Coast, look no further. AMK provides professional trade qualified painters who will make your home, business or investment property look a million dollars in no time at all. 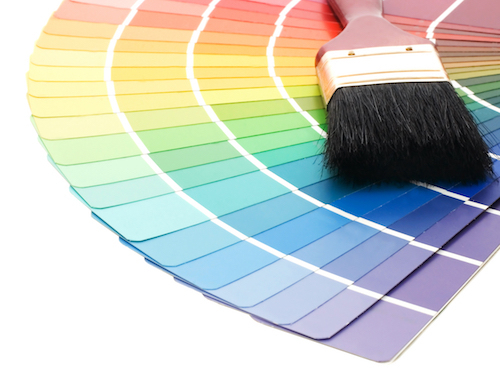 AMK Painting Solutions loves painting & are committed to the highest standards of workmanship & customer service. We pride ourselves on customer satisfaction because 85% of our work is from referrals or repeat business with clients we have had for many years. These clients have included: Royal Pines, Hamilton Island Resort, Smarter Kids & many more. ​We are a family business with full time employees & apprentices who all have police checks & blue cards for added piece of mind. Brett the proprietor has 28 years experience in the painting & decorating trade. ​AMK Painting Solutions Pty Ltd is committed to minimizing environmental impact on all our projects with the use of the innovative Envirowash system. We pride ourselves on customer satisfaction & to ensure this happens all our people are trade qualified & have been with our company for many years. AMK is fully insured and meets all OH & S legislation. We proudly sponsor the local rugby league club & netball club. "Polite, Professional, Prompt and a Genuine Pleasure" We found Brett had some very good suggestions which made our home look better than when we moved in, while still keeping within our budget. "The finished work has totally transformed our home"